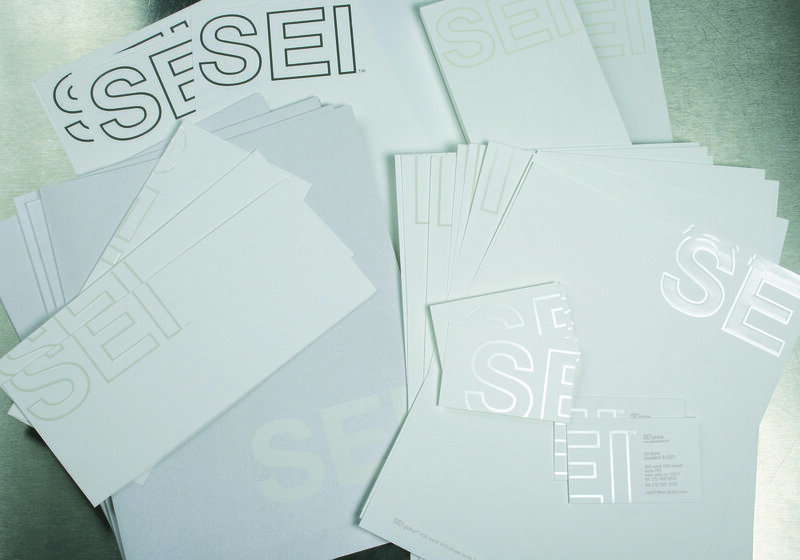 GRAPHICS Corporate identity including name, logo design, and operational collateral. 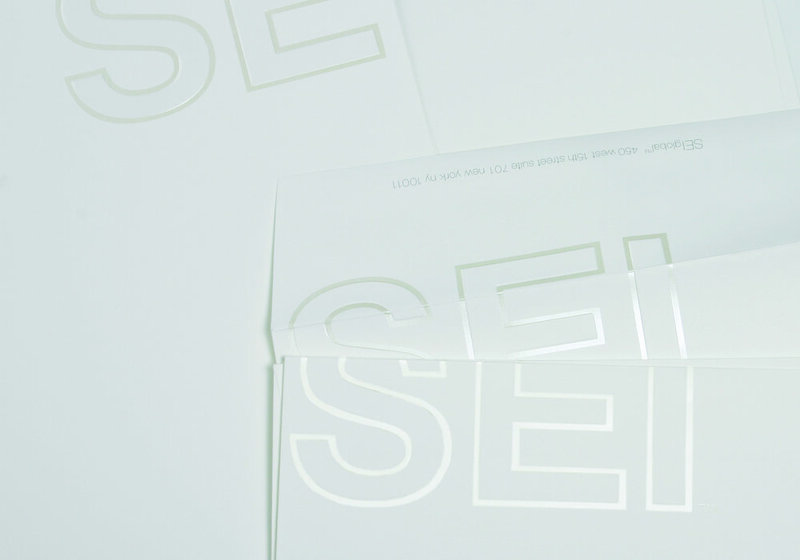 Preliminary web site. 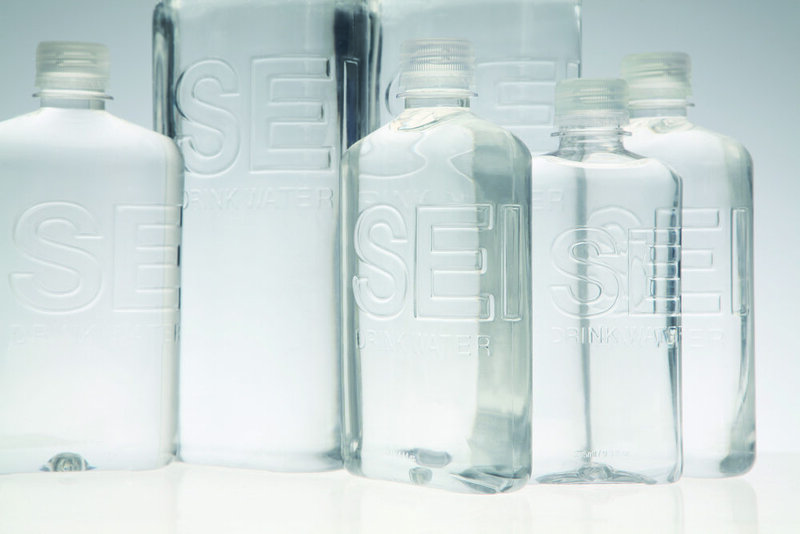 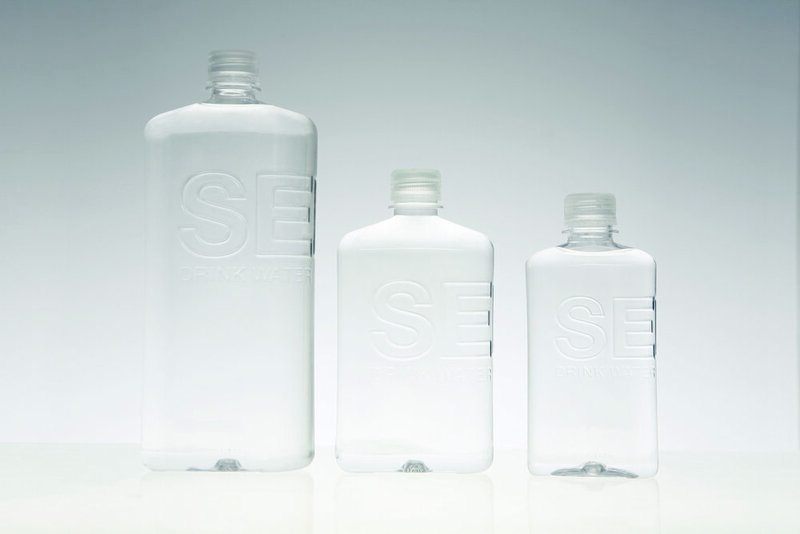 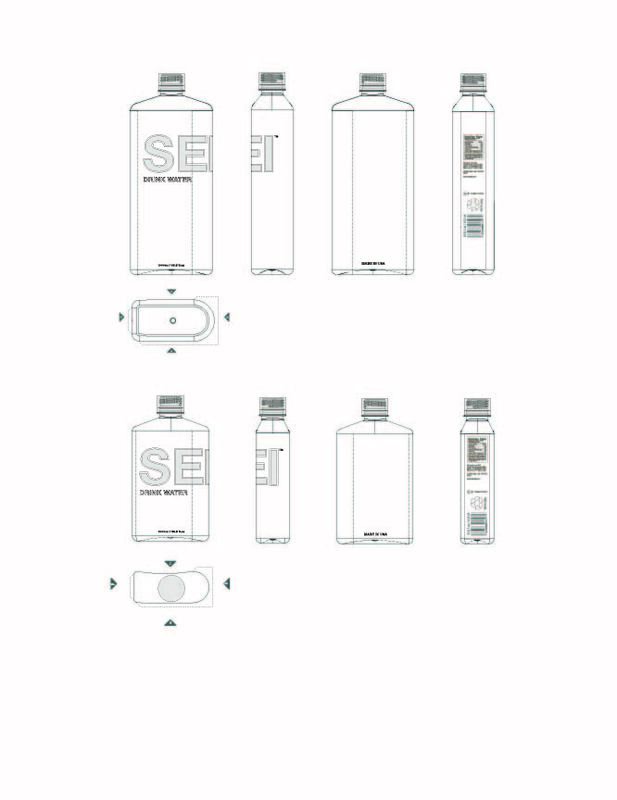 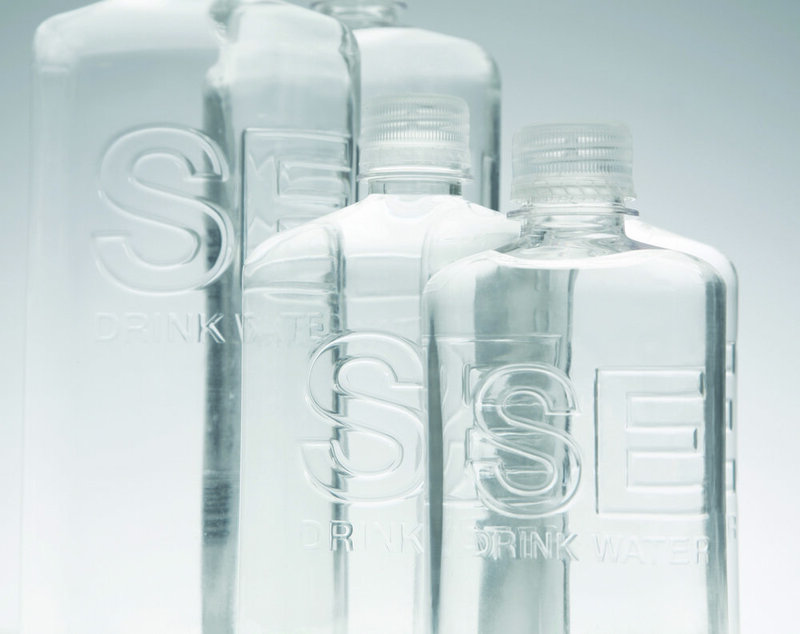 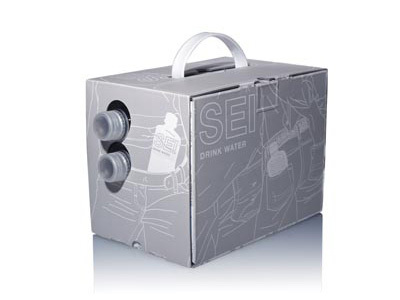 PACKAGING Design of 3 sizes of water bottles (1L, 500mL, 275mL).